Botox Cosmetic is an injected prescription medicine that is used to reduce facial lines and wrinkles, and to give clients a more refreshed appearance. 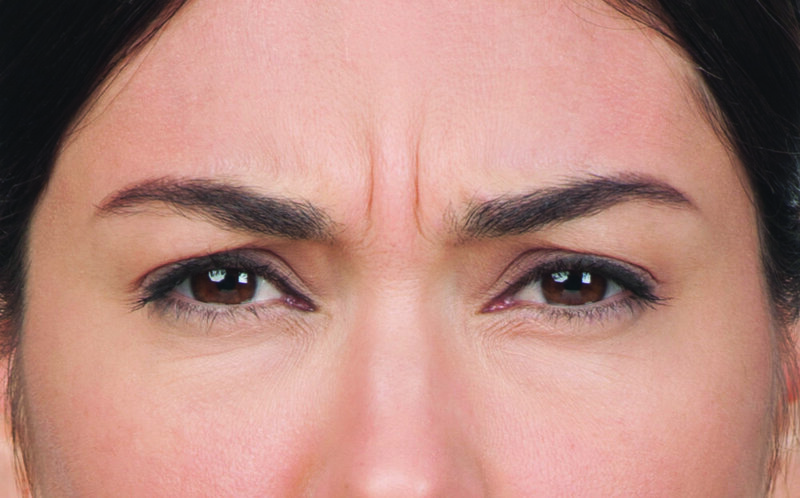 Botox injections are a quick and minimally-invasive procedure consisting of only a few injections. You can expect to see results about three to ten days after your treatment. Visible results have been shown to last up to four months. Juvéderm is an injectable gel filler composed of Hyaluronic Acid: a naturally occurring substance in your skin that helps add volume and hydration. Juvéderm is a non-surgical solution to soften facial lines and wrinkles, restore volume, add fullness to the skin, plump lips, add volume to the cheeks and minimize scars. Results are visible immediately, creating a more youthful and invigorating look, and last from 9-12 months. Juvéderm Voluma XC injectable gel is the first and only FDA-approved filler to add instant volume to the cheek area. It gives a subtle lift, helping to restore and contour for a more youthful profile for up to two years. Volbella is an FDA-approved injection used to increase lip fullness and soften the appearance of "smoker's lines" around the mouth. It may also be used to fill pitted acne scarring in the face. Unlike other fillers, Volbella blends different molecular weights of hyaluronic acid, which allows it to create subtle volume that lasts for up to a year. 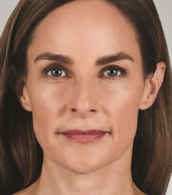 Vollure is a FDA-approved filler, that is now the first and only hyaluronic acid dermal filler approved for the correction of moderate to severe wrinkles and folds (such as nasolabial folds that lasts up to 18 months in people over the age of 21. FDA approved Silhouette InstaLift is a minimally-invasive, non-surgical lifting, tightening and contouring procedure for the skin that takes only 45 minutes to perform and reveals instant, long-lasting results that only improve over time. The Silhouette InstaLift consist of sutures and bidirectional cones made of filler, that reposition and elevate the skin. Over time the sutures will naturally be absorbed by your body while stimulating the production of collagen. The results are immediate and there is minimal recovery time after the procedure. Silhouette InstaLift is a simple procedure to re-contour your face, lifting the deeper layers of your skin for a more youthful appearance.